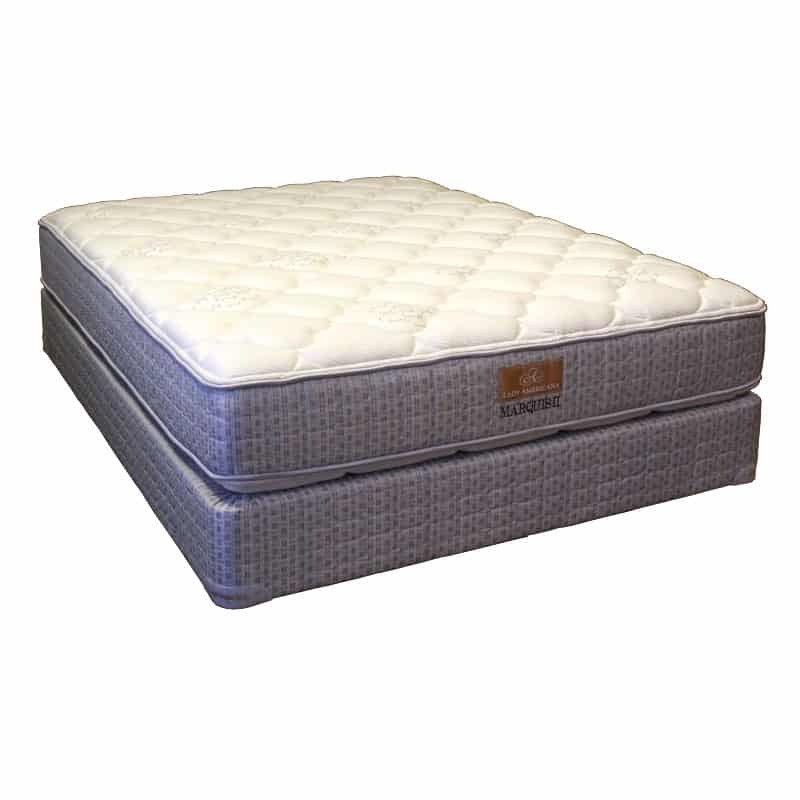 The Marquis Plush sleep system contains the highest quality specialized foam products that are rated above industry standards. The high-density foam layers are not only more resilient but also afford a higher level of support and conformity. The Marquis Plush is made with high profile, handcrafted hardwood heavy duty foundation with extra center supports. The upholstery is composed of a pad and non-skid flame retardant top finished off with an elegant quilted damask border.